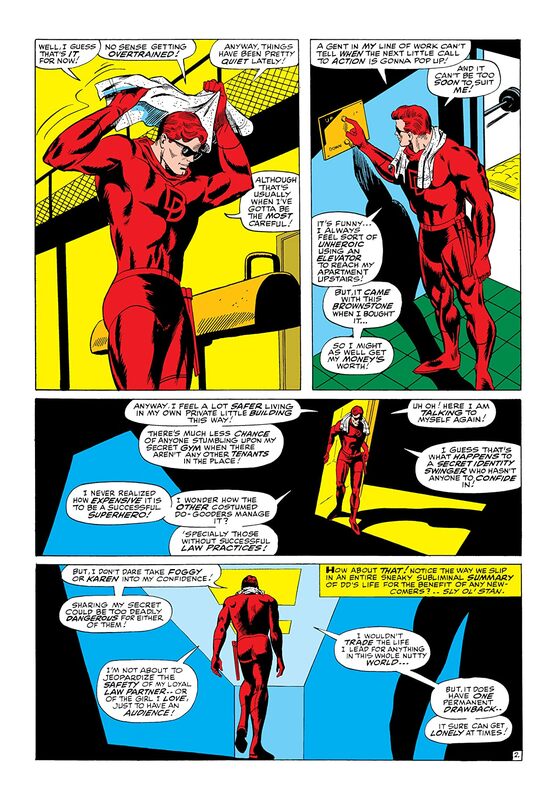 Daredevil’s hands are full with not one villain…but five! 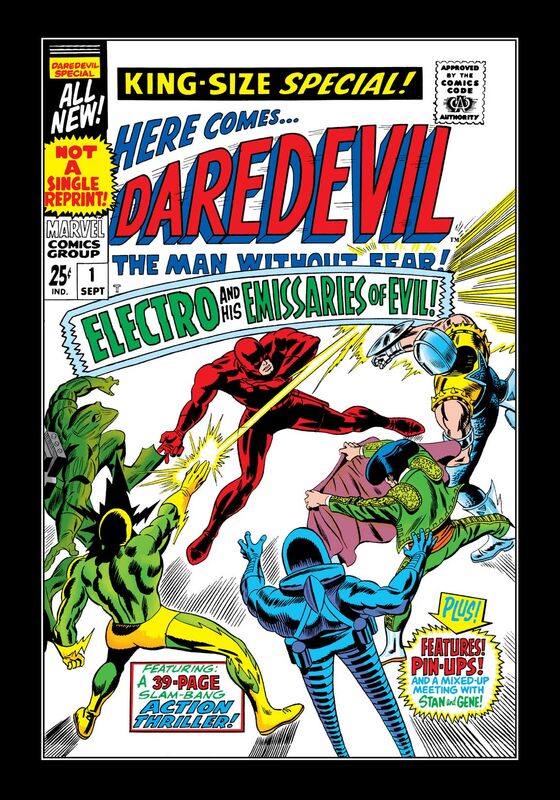 The Emissaries of Evil have the odds stacked against the Man Without Fear, but never underestimate a hero’s resourcefulness! 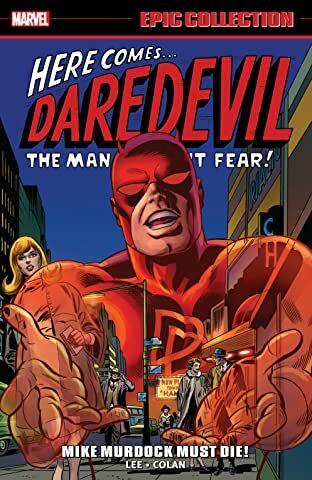 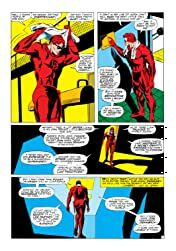 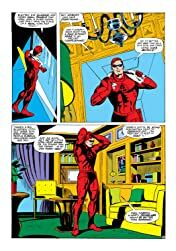 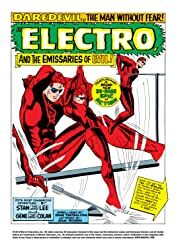 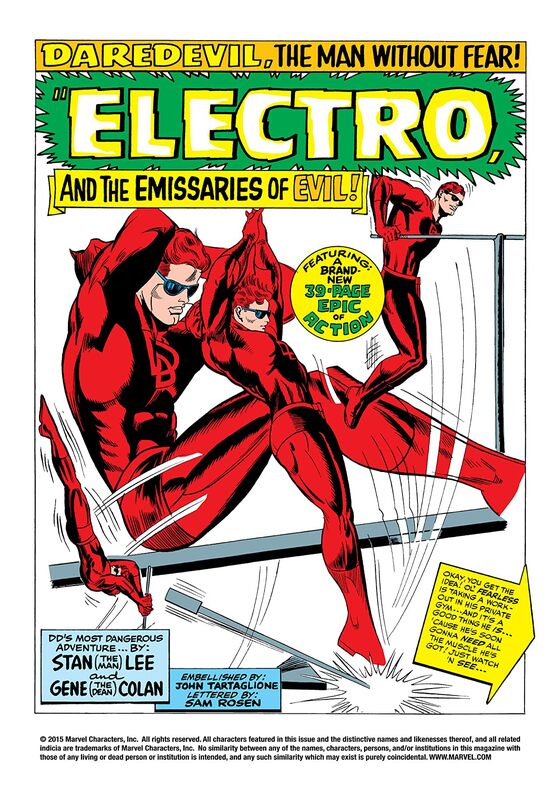 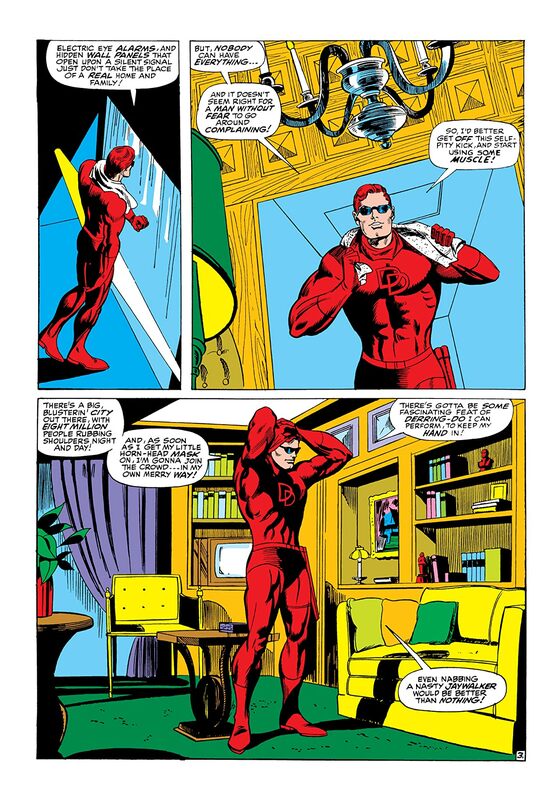 Plus: “Inside Daredevil”, a peek into the powers, identities, and personal life of Matt Murdock.